In the Pink Month or National Breast Cancer Awareness Month, the following is intended for breast cancer survivors. A study published in Journal of American Medical Association suggests use of soy foods may help women diagnosed with breast cancer reduce risk of premature death and recurrence. The study led by Shu X.O. 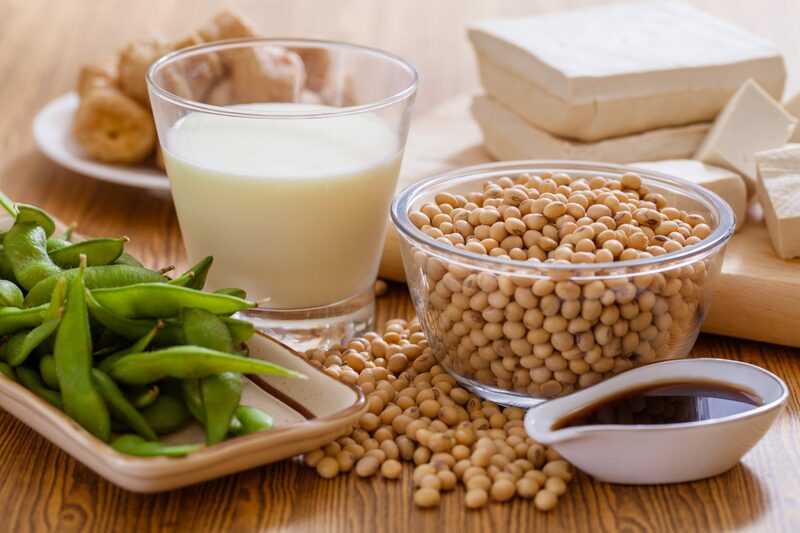 and colleagues from Vanderbilt Epidemiology Center showed those who had highest intake of soy protein were 30 percent less likely to die or had recurrence of the disease during a 4-year follow-up. Soy foods are high in isoflavones, phytoestrogens that have been associated with reduced risk of breast cancer in previous studies, according to the background information in the study report. The study was meant to examine the effect of soy protein intake on the health in women who have already been diagnosed with breast cancer. For the study, the researchers enlisted 5,042 female breast cancer survivors in China ages 20 to 75 years who participated in the Shanghai Breast Cancer Survival Study. The participants were diagnosed with the disease between March 2002 and April 2006 and followed up through June 2009. During the 3.9-year follow-up, of 5,033 women who underwent surgery, 444 women died and 534 suffered recurrence or breast cancer related deaths. The researchers found those who had highest intake of soy protein were 29 percent less likely to die and 32 percent less likely to have recurrence of breast cancer compared to those who had lowest intake. The mortality rate among women having the highest intake of soy protein was 7.4 percent compared to 10.3 percent for those who had lowest intake. The recurrence rate among those who ate highest amounts of soy foods was 8 percent compared to 11.2 percent among those who had the lowest intake. More reports on diet and breast cancer will be released in the pink month. This entry was posted in Articles, Studies & References and tagged isoflavones, Naturade Total Soy, phytoestrogen, Protein, science, scientific research, soy, soy protein, soybeans, Studies & References.